It's BYO-fruit in Old Town Pasadena with Fallen Fruit, a collaborative art project that uses fruit grown on public property to bring people together. 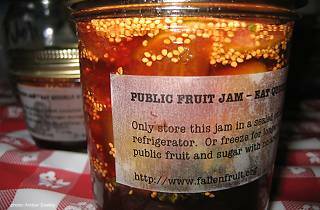 In teams of three to five, you'll be making fruit jam from store-bought, home-grown or picked public fruit. 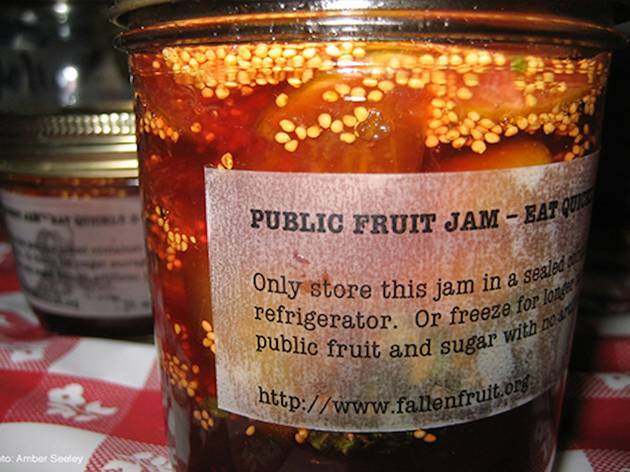 These 45-minute jam sessions will walk you through the preserving process—at the end, everyone can swap and taste each other's creations at the communal table. Go ahead and get creative with ingredients like pepper, basil and banana. Talk about a Sunday Funday.